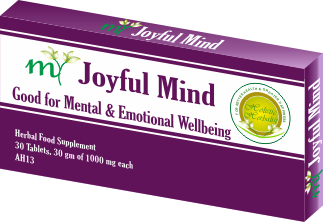 For Boosting Focus and Memory, Natural Support for Stress, Nervousness, Low Mood and Poor Sleep. Herbs for regular and smooth bowel movement. Also helpful in having a thorough body detox & colon cleanse. For balancing Vata Dosha; Helpful in poor digestion, gas, bloating, flatulence and all Vata conditions. 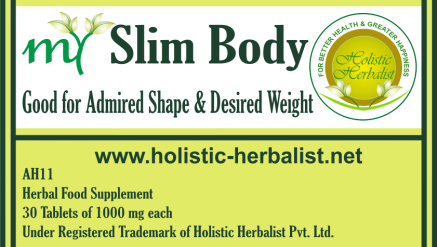 Herbal Supplement providing natural support for weight loss & management, helping to get rid extra fat, making you slim. 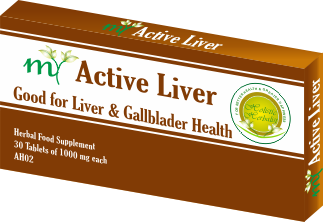 Ayurvedic Herbal Supplement for healthy blood sugar metabolism through a blend of safe Ayurveda herbs. Herbs for heart health and circulation, also helps to balance high blood cholesterol level and blood pressure. 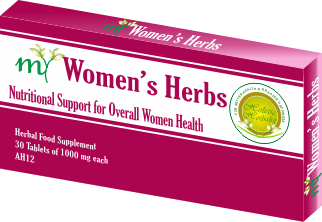 Herbal Supplement for Boosting general metabolism and also supporting thyroid health in a natural manner. 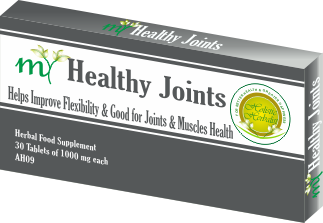 Ayurvedic Herb providing natural relief in joints, muscles and nerve pain, helping to improve flexibility and movement. 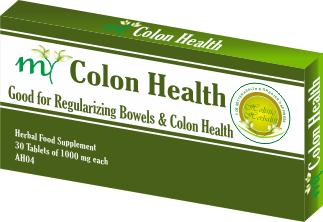 Herbal Supplement providing natural support in inflammatory conditions of colon, Helpful natural herbs for IBDs and IBS. 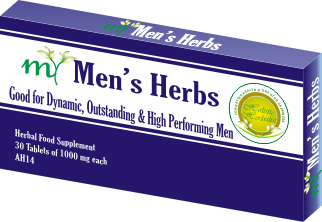 Herbs for Enhancing health of prostate, Also helpful in conditions like BPH and chronic inflammation and swelling. 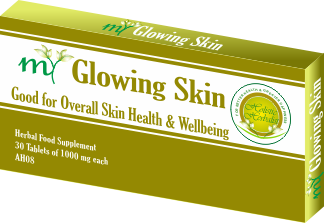 Herbal Supplement for Skin and Blood Detox, Helpful in Acne, Allergic conditions and Other Chronic health issues of skin.